The bottom of the sneaker ripped after 3 weeks of use. I would not recommend the sneaker to anyone who runs a lot. They are very comfortable but not durable at all. Look at the picture. Lightweight and compact comfort. Packs great thanks to its flexible upper and sole. 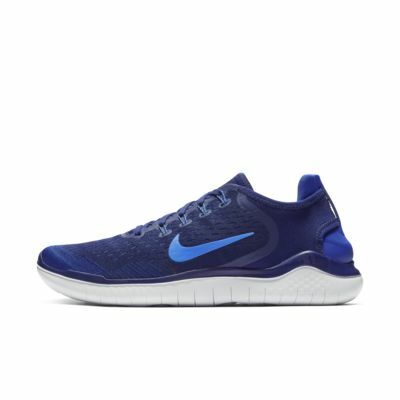 I have been wearing Free Runs for years and these were the worst ones I've worn as far as quality goes. After about two months of normal use, I had to replace the insoles because they wore down so quickly. I've had these for less than six months total and the exterior of the back heel area is tearing on both shoes. I only use these for casual activity so I don't understand how they could get so worn down so quickly. 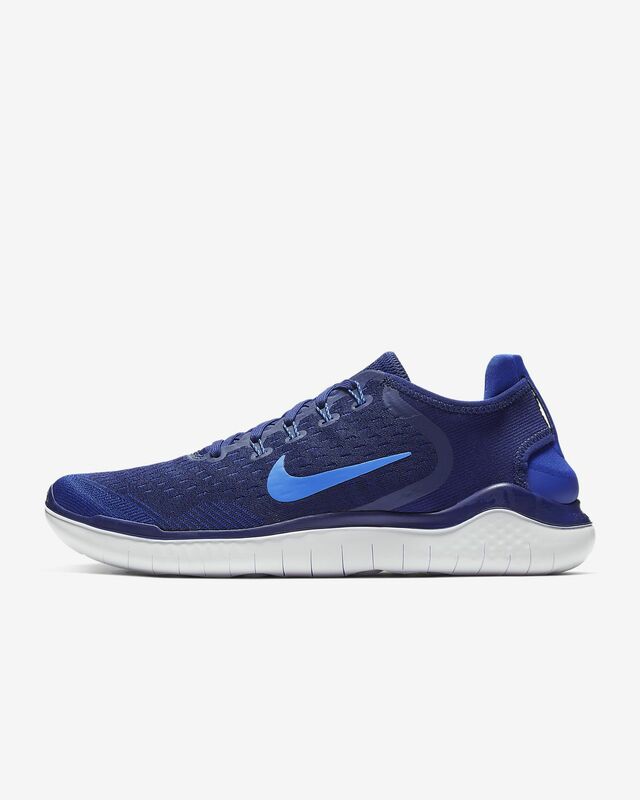 Compared to Free Runs in the past, the durability has not been even close to what it was. I would definitely recommend investing in another shoe.